Women represent an overwhelming majority of the education workforce, yet they are significantly underrepresented in senior leadership positions. Across the education sector, from primary and secondary schools to colleges and universities, women are not making senior leadership positions in adequate numbers. Women in Education seeks to provide current and future leaders with the skills needed to correct this imbalance. 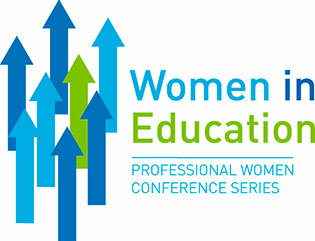 The unique Women in Education conference explores the role of women in education leadership and offers practical advice and coaching on how to further develop your career in times of change. We will discuss together how we can manage the challenges of modern leadership and help ensure we don't lose momentum in recognising and rewarding female leaders across the education sector. Women in Education is aimed at all those who aspire to move into a leadership role or those already in a senior role looking to progress. Presentations and workshops offer practical advice and coaching relevant to all women across the education sector, from primary and secondary schools to colleges and universities.